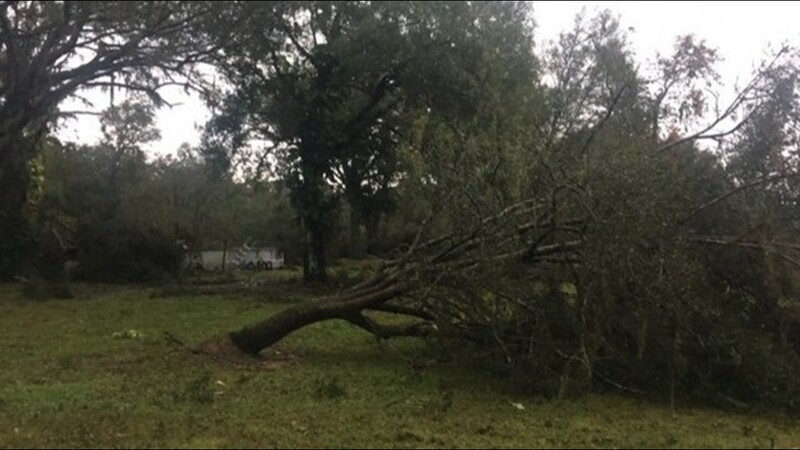 An EF-0 tornado touched down around 7:40 a.m. Thursday near Kibler Ranch Road. 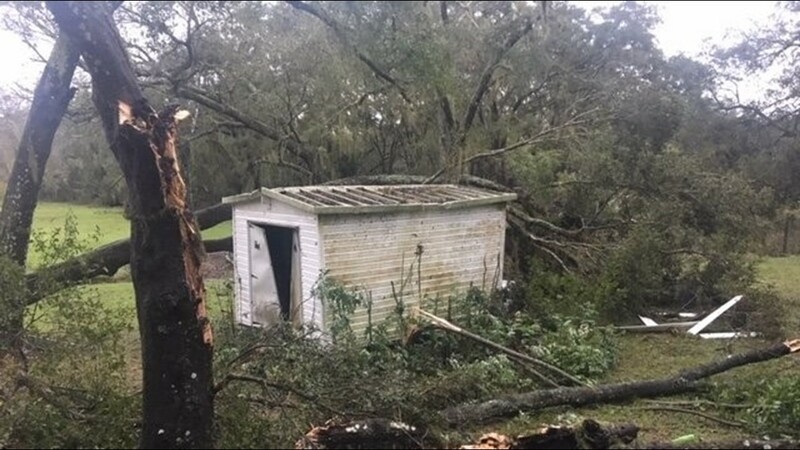 MYAKKA CITY, Fla. – The National Weather Service confirmed a tornado touched down Thursday morning in Myakka City. 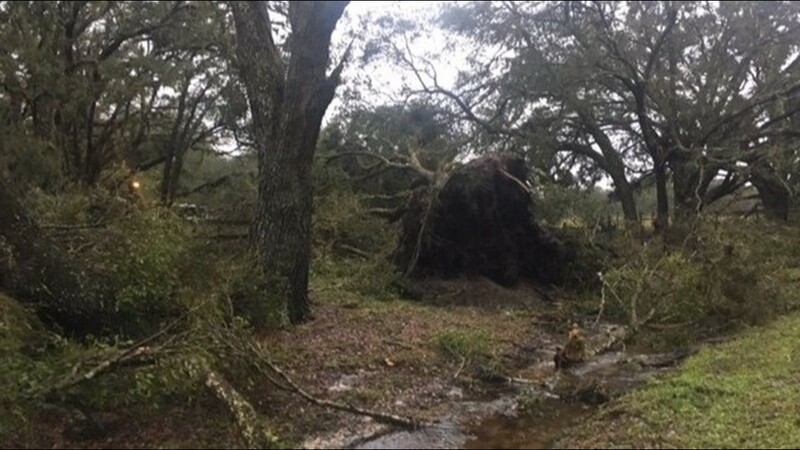 An EF-0 tornado touched down around 7:40 a.m. Thursday near Kibler Ranch Road, Webb Branch and Little Fort Crawford Creek. The entire Tampa Bay area is under a tornado watch until 4 p.m. Thursday. 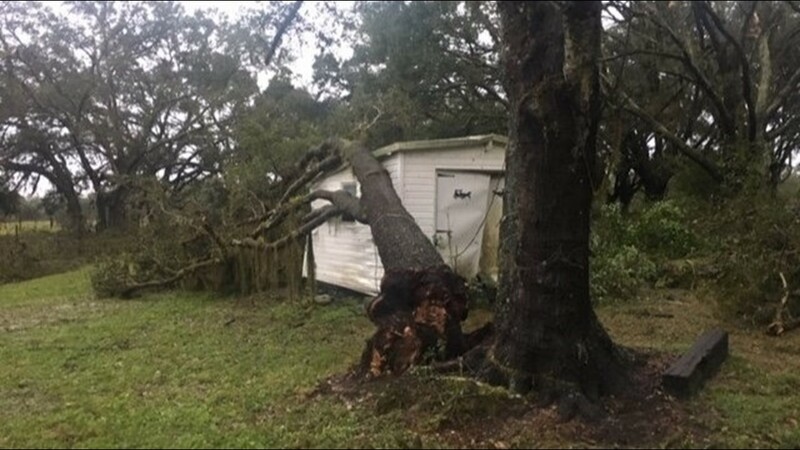 Tornado warnings were previously issued for throughout the Tampa Bay area but have since expired.